Accountants report on history. Advisors help businesses grow and add wealth to their clients. 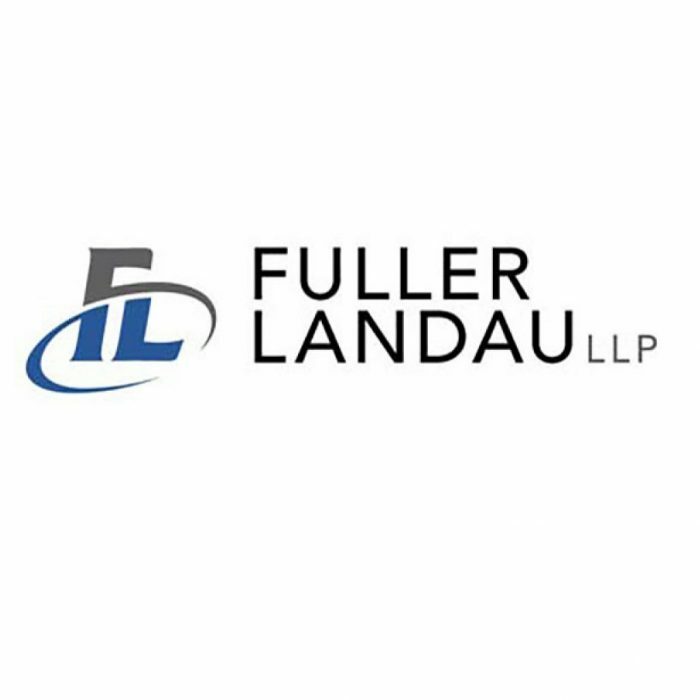 FL Fuller Landau’s team of experts know that both are important. We understand your past to help you manage today and guide you for tomorrow.